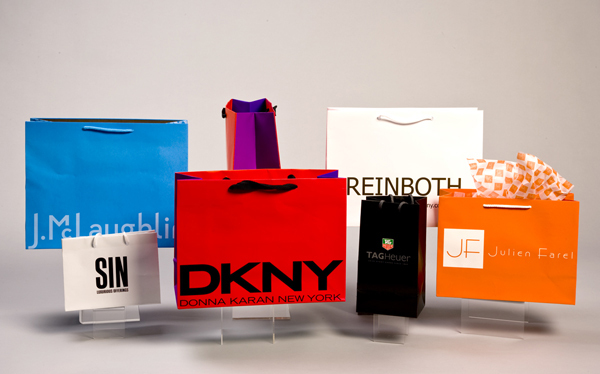 The packaging of your product ultimately reflects who you are and your clientele. It provides exposure for your business even after the customer leaves the store. Your signature lies within your packaging. 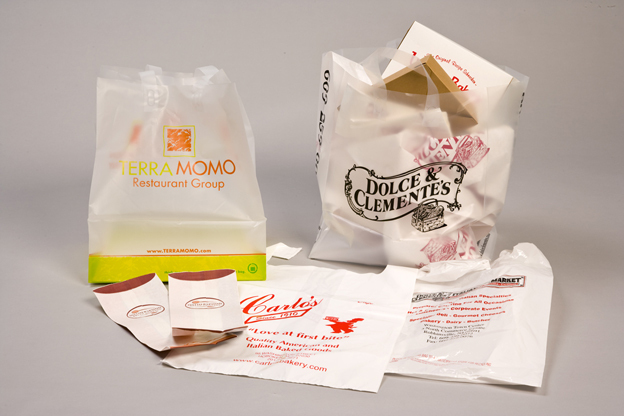 Marlee Enterprises understands the immeasurable value in packaging and the image it brings to a company and product. With over 40 years of packaging knowledge and experience, Marlee Enterprises delivers quality packaging that will assist your business in achieving brand identity. We welcome any size of business or brand. 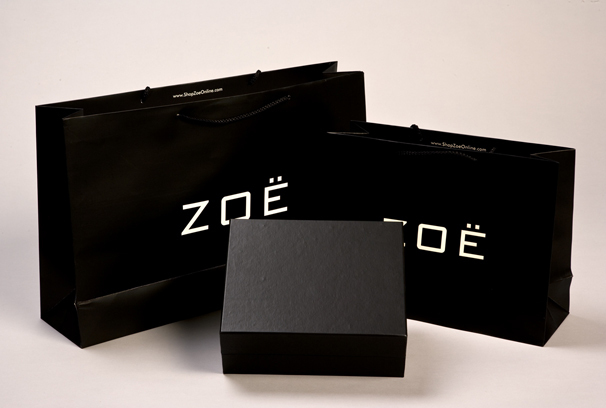 Packaging examples of our clients include: Boutique fashion, luxury jewelry, casual apparel, cosmetics, home goods, salon services, specialty food services, and restaurants. 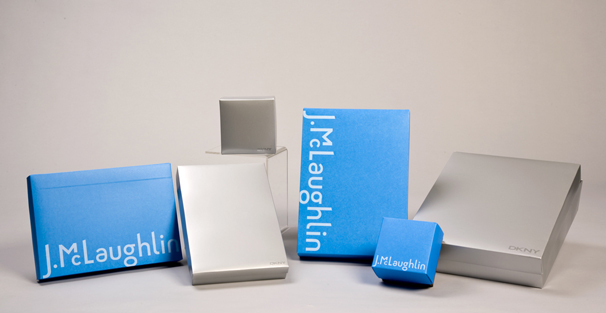 Please contact us to brainstorm your next packaging project.